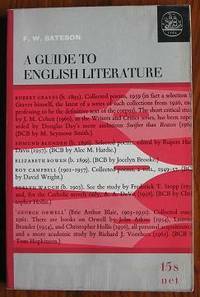 Home > C L Hawley > A Glossary of Literary Terms 4th edn. 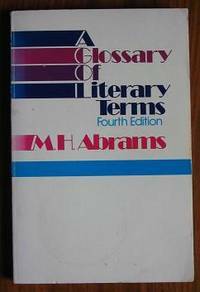 A Glossary of Literary Terms 4th edn. Harcourt Brace,. Paperback. 220pp. 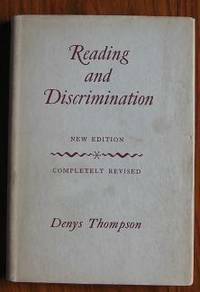 A very useful introduction to literary and critical terms. Rather tanned with cup mark to front. Well thumbed but sound. Reading copy only. . Paperback. fourth edition. 1981. 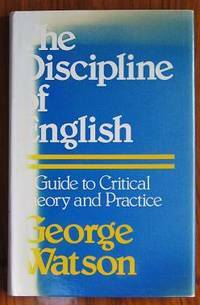 Title: A Glossary of Literary Terms 4th edn.